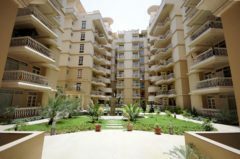 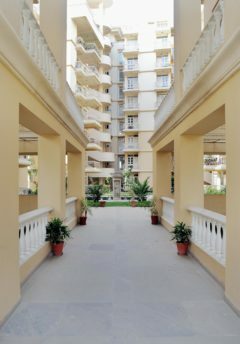 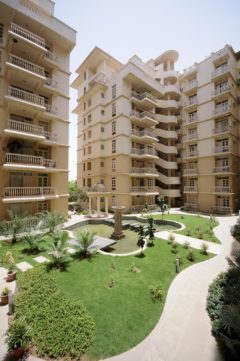 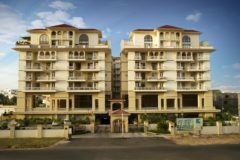 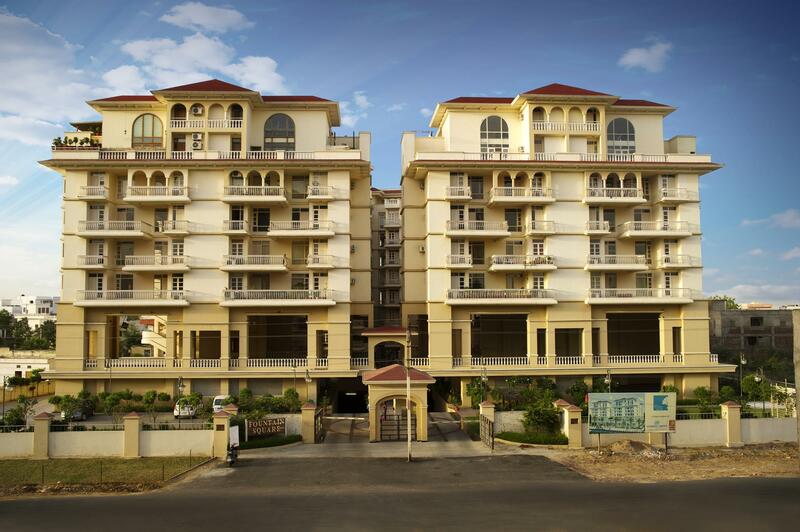 Fountain Square is a boutique condominium located in Jaipur. 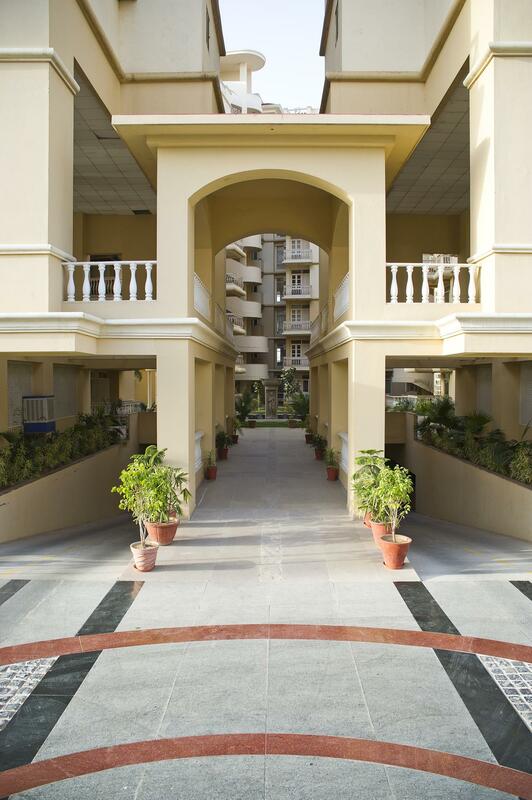 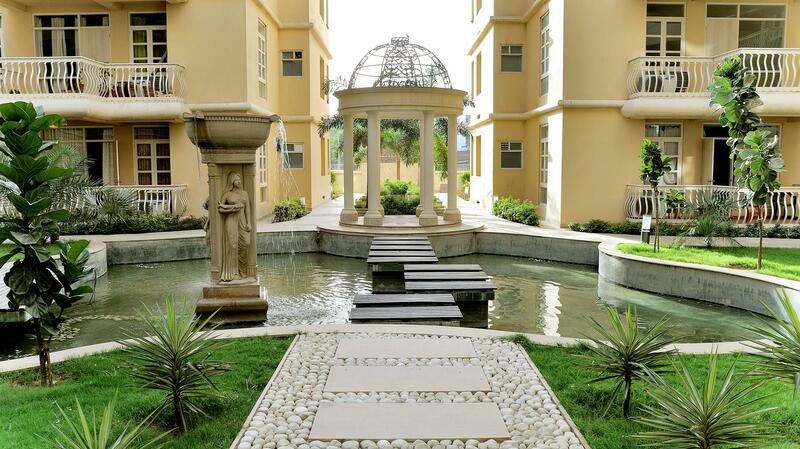 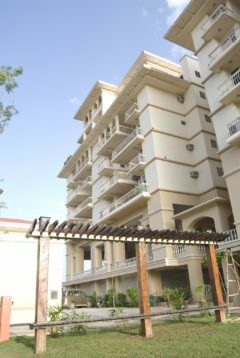 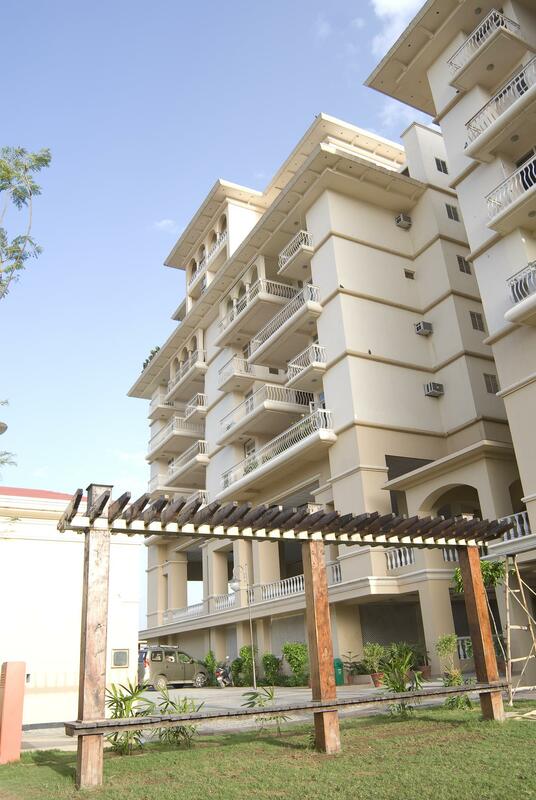 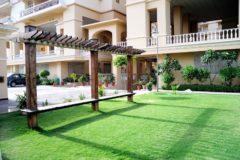 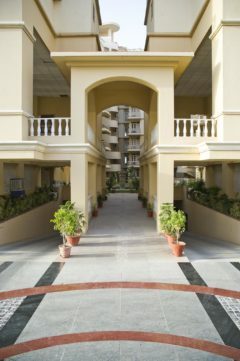 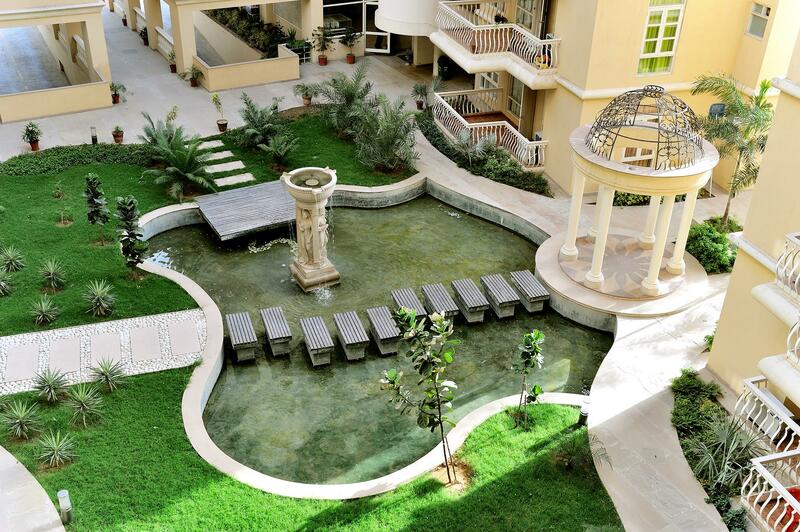 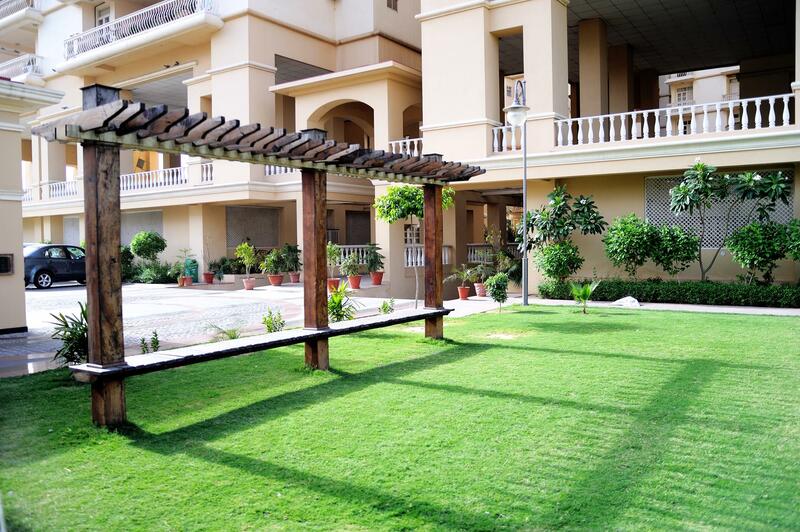 Specially features landscaped podium having variety of public activities. 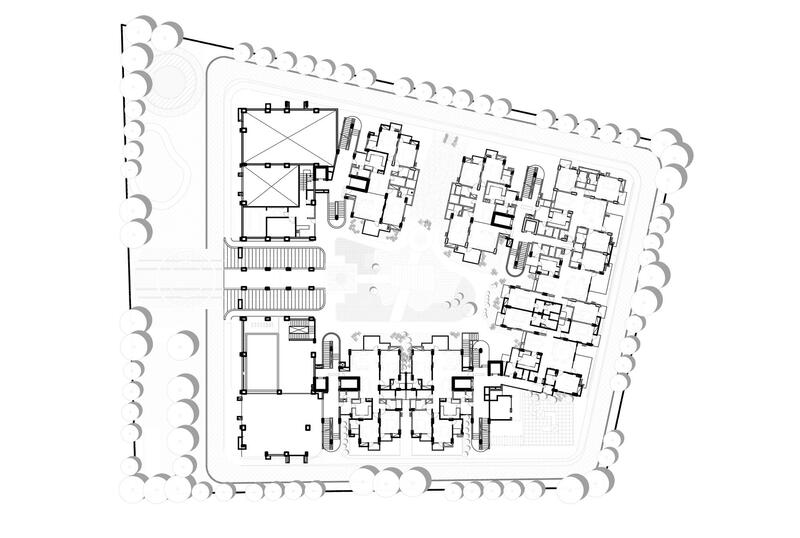 The two identical towers are physically linked through effective landscaping and visually tied together through the swimming pool on the podium level. 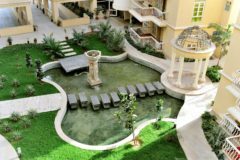 The landscape is done on levels with a water channel flowing throughout the area in the center with a beautiful sculpture and fountain. 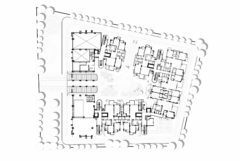 The whole area becomes interactive community space for the residents with different kinds of spaces developed on different levels.